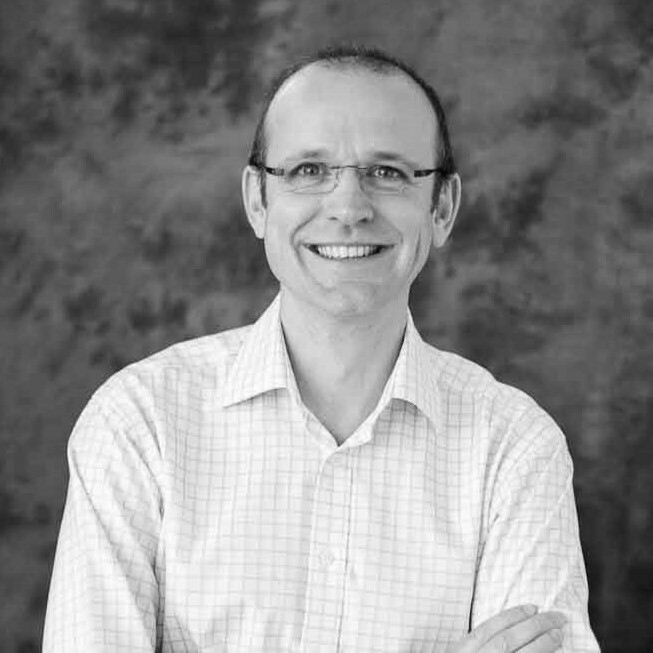 Richard Harrison is the Managing Director of Reputation.com, and leads the company’s activities in the UK – including strategic development, sales & operations. Reputation.com is a Silicon Valley based business, focused on helping people and businesses to improve their online reputation and to protect privacy. Mr Harrison is an experienced business leader, most recently transitioning from webuyanycar.com, where he served as Chief Operating Officer, and led the business as it became the largest purchaser of used vehicles in the UK market. Richard gained his MBA from Lancaster University Management School.